It would appear that we have some details on the Sony Xperia Z Ultra release date for the UK. The handset has been available to pre-order from a number of UK retailers, and now one of them has listed the device with a launch date of the 13th of September. The Sony Xperia Z Ultra is designed to be both dust and waterproof, it features a 6.4 inch full HD display with a resolution of 1920 x 1080 pixels. Other specifications on the Xperia Z Ultra include a quad core Qualcomm Snapdragon 800 processor, 2GB of RAM and 16GB of built in storage, plus a microSD card slot for additional storage. The Sony Xperia Z ultra comes with a 3,000 mAh battery and features an 8 megapixel Sony Exmor RS sensor, it also comes with Android 4.2.2 Jelly Bean. 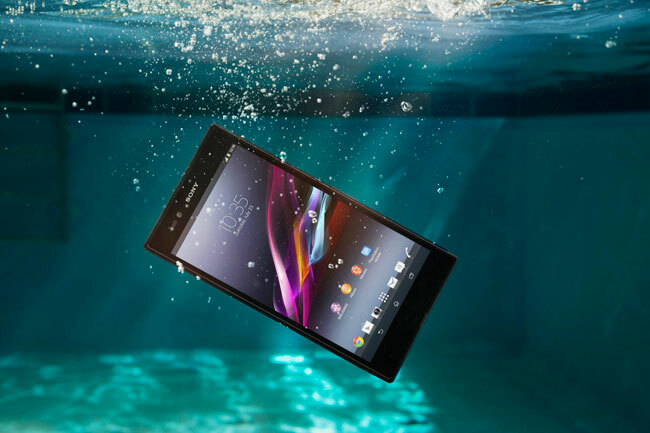 The Sony Xperia Z Ultra is available to pre-order from UK retailer Clove for £599.99 including taxes, you can find out more details at the link below.